Farmers and agriculture analysts will be without some key farm data this week, thanks to the federal government's partial shutdown. The much-anticipated World Agricultural Supply and Demand Estimates report was scheduled to be released Friday, but is now delayed until the government resumes its normal operations. The report helps market traders anticipate future crop prices and helps farmers plan for the coming year. 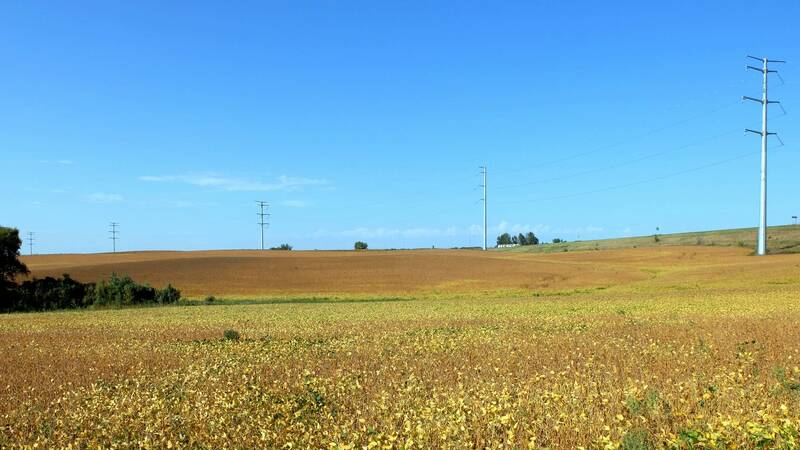 Its absence, said Robert Craven, director of the University of Minnesota's Center for Farm Financial Management, will only add more uncertainty to a market coming off a tough 2018. "I do think a lack of information is not a good thing," Craven said. "I think it's going to add to market volatility. Those reports really help even the playing field for everyone." And while the lack of data won't likely have an immediate impact on farmers' lives, Craven said, farmers will very likely feel its ripple effects. "I don't think you have a lot of producers that spend a lot of time looking directly at the reports," he said, "but they impact the corn and soybeans and all the commodity markets. And those are the signals the producers use to determine what their plans might be for the year ahead in terms of the crops that they plant." This is the time of year when farmers put together financial plans and decide what to plant in the spring. Like many things related to the federal government shutdown, the impact on Minnesota's agriculture industry is still a bit fuzzy, often dependent on an individual farmer's situation. Craven said he thinks farmers who depend on U.S. Department of Agriculture's operating loans or loan guarantees are likely to be the first to feel the squeeze. USDA data shows the agency issued operating loans to 1,644 individuals in Minnesota for the 2018 fiscal year. "So, it's not going to have an impact broadly across the agricultural community," Craven said. And despite its limited impact from a numbers perspective, he said, "Access to credit is certainly going to be a big issue for those folks. It's not going to have an impact on a huge number, but the people that need it, need it." It's likely that dairy farmers will be feeling the brunt of that impact. Because the dairy industry has struggled financially in recent years, more dairy farmers than corn or soybean farmers rely on federally guaranteed loans, said Lucas Sjostrom, executive director of the Minnesota Milk Producers Association. If farmers aren't getting those funds when they expect to, banks and vendors like seed or equipment companies won't get paid. Most lenders and vendors are extending credit, but for farmers already under financial stress, Sjostrom said, "It's really annoying and very stressful." At the same time, Sjostrom has been fielding calls from bankers who want to know how the new farm bill, passed by Congress in December, will affect Minnesota farmers. 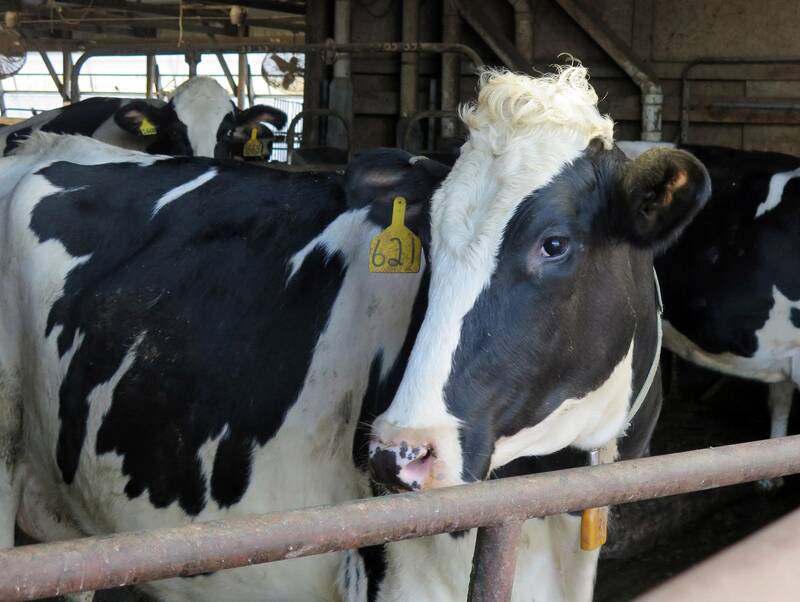 In the new bill, Congress increased financial supports for dairy farmers, but the USDA still needs to write program rules before the changes can take effect. With parts of the USDA shut down indefinitely along with much of the rest of the federal government, the rulemaking process will be delayed. That adds an additional layer of uncertainty for dairy farmers — and their bankers — who are developing financial plans for 2019. Some farmers who were expecting USDA aid payments to help offset the impact of tariffs imposed on U.S. crops by China and other countries might also need to wait until the shutdown ends. The USDA said farmers who applied before the shutdown would be paid. Craven said because the USDA is shut down, he doesn't know how many Minnesota farmers applied for the aid early. "A lot of producers I think delayed it until after the first of the year just to delay the payment from a planning perspective," said Craven." but I know there's producers that are counting on that. I guess the expectation is that some people that are in a bit of financial crunch, the lenders are going to be understanding that it's money that's coming, it's just we won't know until the government gets back on its feet."